2016 Seniors! Summertime is a great time for your senior portraits! | Terry Farmer Photography, Inc.
2016 Seniors! Summertime is a great time for your senior portraits! Lyndsey Coonrod from Glenwood High School is our featured 2016 Senior Model. School starts and then time flies by so fast and it’s already winter! One on the best times for your portraits is the summertime! You still have a great tan. The grass is green, the flowers are in bloom, all in all it’s a gorgeous time of the year. We aim to provide the best senior portraits. 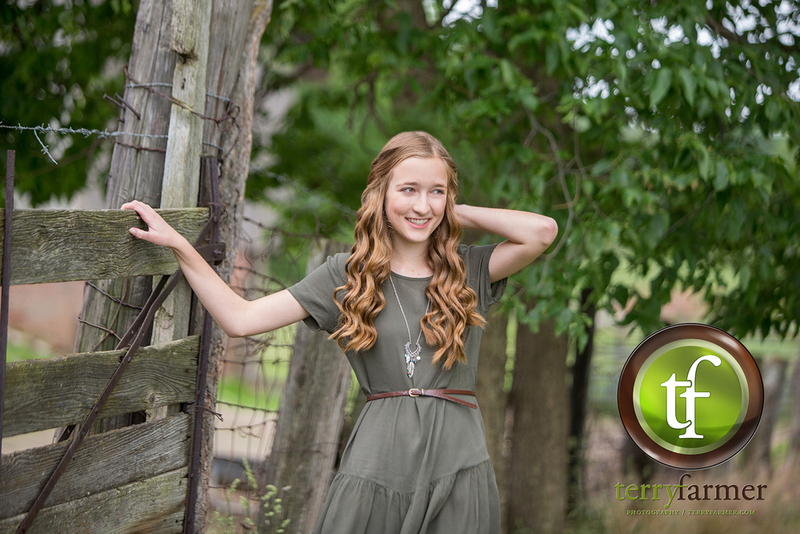 We love to provide senior portrait photography that highlights high school seniors and their personalities at such an important time in their lives. Please browse our portrait galleries. Call 698-6000 to schedule your session. Voted 2014 “Best Photographer” by the State Journal Register and Illinois Times!